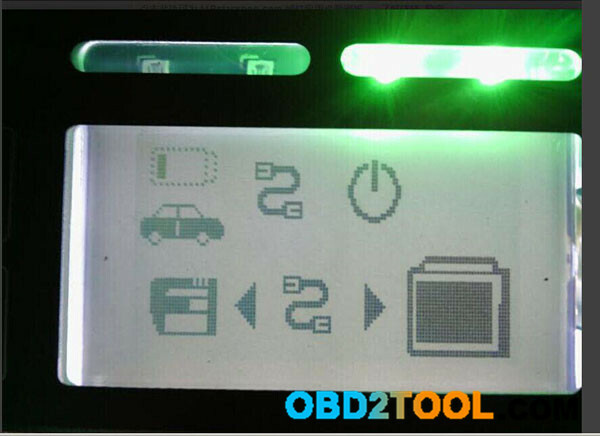 OBDSTAR X300M is a professional tool only for odometer adjustment, it can work with most world famous brand vehicles via OBDII. 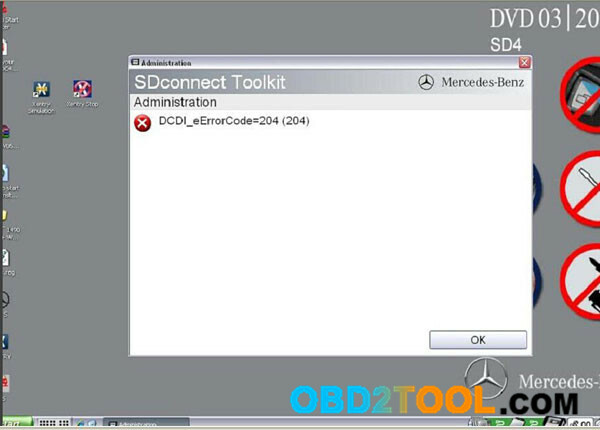 Here is tutorial about adjusting mileage for Volvo S80. 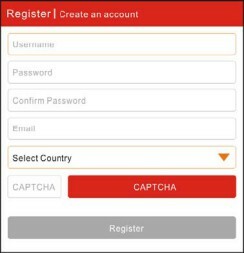 Hope it helps users. 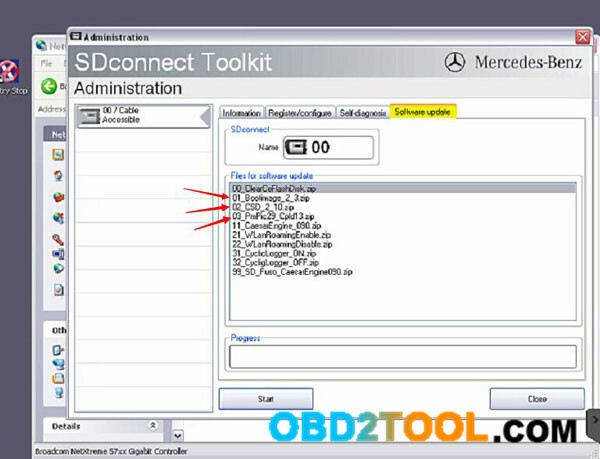 How to Operate OBDSTAR X300M Mileage Programmer ? 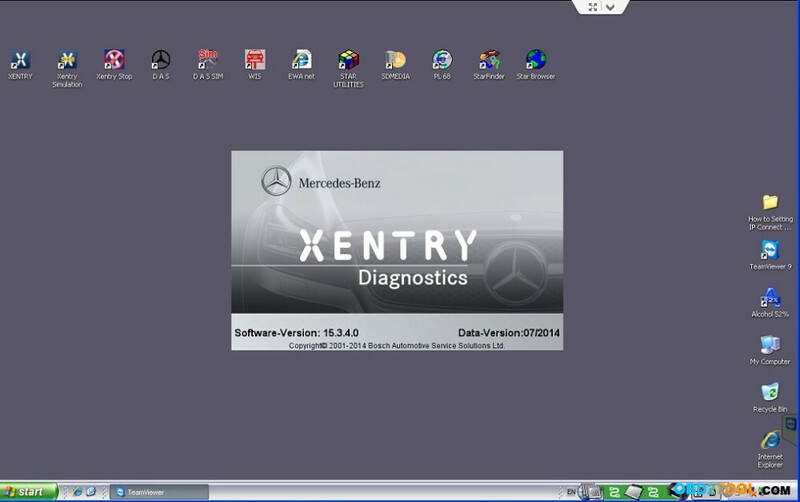 After Update OBDSTAR Tool installation completed,click the update tool software icon on desktop to start the update tools. 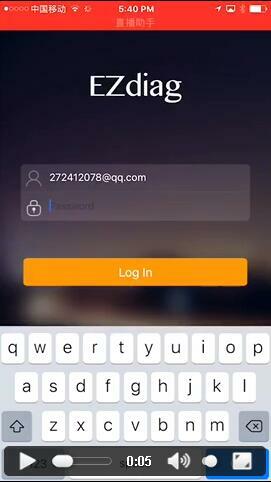 1.Those models users feedback did not work are workable now. How to Setup and Use WIFI Samtec Piwis Tester II V18.10 ? 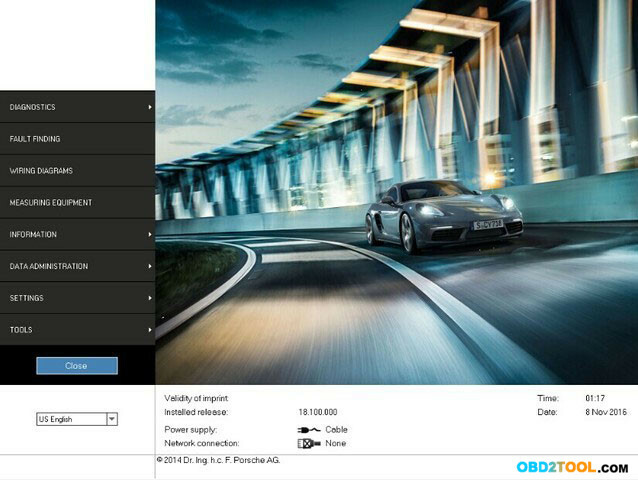 Porsche Piwis Tester II V18.10 is the newest generation diagnostic tool for Porsche cars. New Tester II with original Samtec Chip and latest software v18.01 to support firmware updating and compatibility 2017 Porsche cars. Currently,there are two types of V18.10 Samtec Piwis Tester II available in the marketplace,one is Samtec Tester II Diagnostic Tool,the other one was WIFI Samtec Piwis Tester II V18.10 . And just as the name suggested, the only different between these two types lies in whether there has wifi diagnosis supporting. 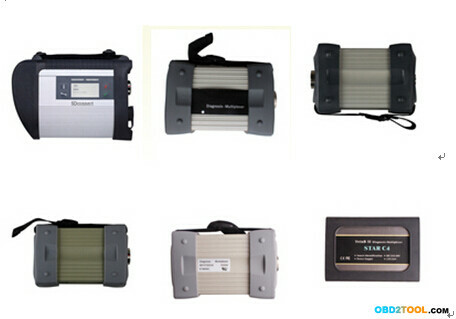 And now,both Piwis Tester II by Samtec and WIFI Piwis Tester II are full in stock at Obd2tool.com with great price. And following is a PIWIS II WIFI User Manual to give users a step by steps guide on how to set WIFI function for Piwis Tester II V18.10 For Porsche,hope it will be useful. 1.The pacakge comes with a HDD. 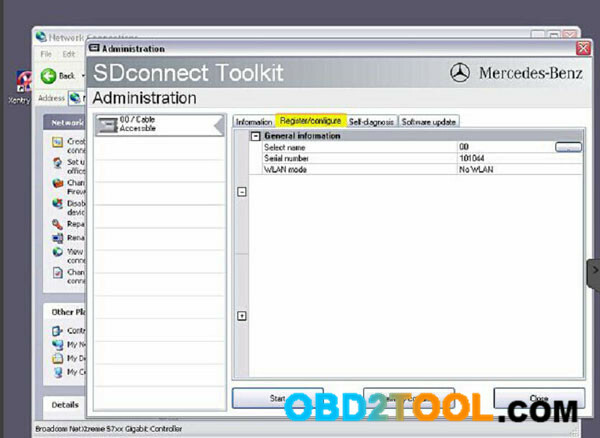 2.Porsche Piwis Tester 2 for Porsche OEM Wireless Solution Released! The wifi solution is 100% OEM as dealership ones, you can choose both USB (LAN) connection and Wireless (WLAN) function, also the wifi signal is really strong. Step 1 : need connect the USB cable to laptop, then setting in [VCI Config] by inputing the SSID and Password of router. Step 2 : After configuration ,pls remove USB connection from your PC. launch icarscan is the best launch scanner. the newest launch icarscan version with 8 software free. 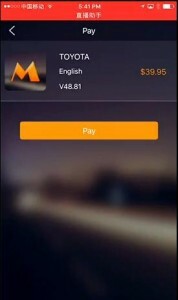 if you need more than 8 software, you can purchase others software . Now we share how to purchase launch icarscan software. 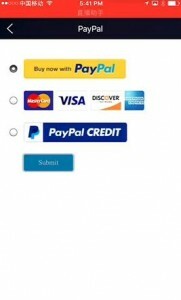 4. then you will see there is a ” purchase more ” button, click it . 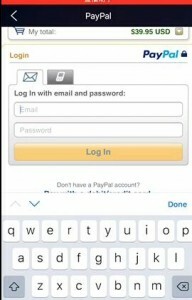 9. after select the payment terms, please submit it. fill in the payment information. and pay it. Every nanosecond counts in this fast-paced world, and it is impossible to rely on human eyes to keep a tab on things. A fleet owner would readily acknowledge this statement, as he would be on his toes every second. Regardless of the mistakes committed, or time was taken, the danger that the customer is spoilt for choices holds true. Any slightest hint of dissatisfaction means that the customer has someone else to offer the same service. 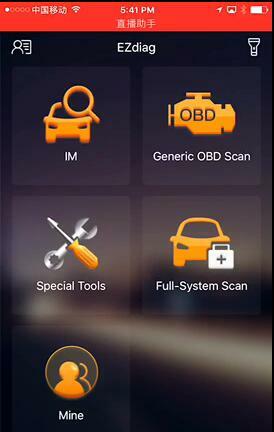 With the huge competition, fleet owners rely on the Professional Diagnostic Tool to boost their business. Here are some quick tips to ensure that you make the most out of your vehicle tracking GPS system. The first and the foremost thing is to buy and install car code reader in your car if it is not inbuilt. 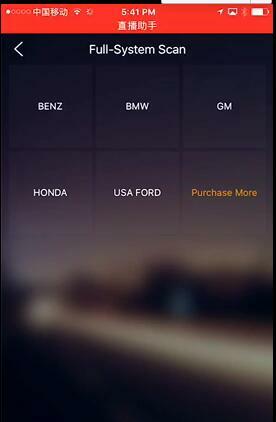 Keep this thing in your mind that the device should be compatible with the make and model of your car. You can search online to get the right tracker device for your vehicle. Customer retaining is assured. No driver can give an excuse or blame the traffic for being idle. You would get to know if a particular truck is on the road, or parked under a tree. Insurance companies appreciate using these GPS tracking systems. With these systems, the chance of the vehicle being lost is less. The alarm sets off, even when someone tries to plug off the device. 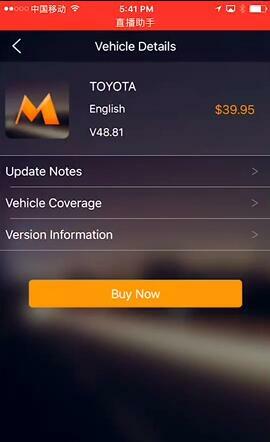 Also, it reminds on the maintenance dues, which means your vehicle is in a perfect condition always. This means the cost of the insurance premium is reduced. Also, the mileage meter helps in reminding when you need to change tax and bad tires. This is definitely the best way to save money. You can go paper-free at your workplace. Heaps of papers to give and God-Knows-What data would have helped you to get additional stress, and resort to a cup of coffee once again, or take breaks often. But with the GPS system, it is a hassle free way to get any data that can help you calculate the profit in a particular route. The data is in your hands, and you can play around it. Boosting the productivity of your staff can only mean that you can gain more with your business. You would know what affects the performance of a driver- the driving behavior, routes or something else with ease. It is easy to assess the overtime, and you can see that they would be happy to be recognized and acknowledged. Get to the hearts of your clients and stay there. Yes, you would know which cab or truck is closest to your customer. You would be able to direct the same with ease, and your clients would continue to come back for being prompt. This way they would refer you to friends too. Safety is the buzz word of today’s world, and this is not without reason. If you run cabs, higher chances are there that women, elders and even teens travel often. 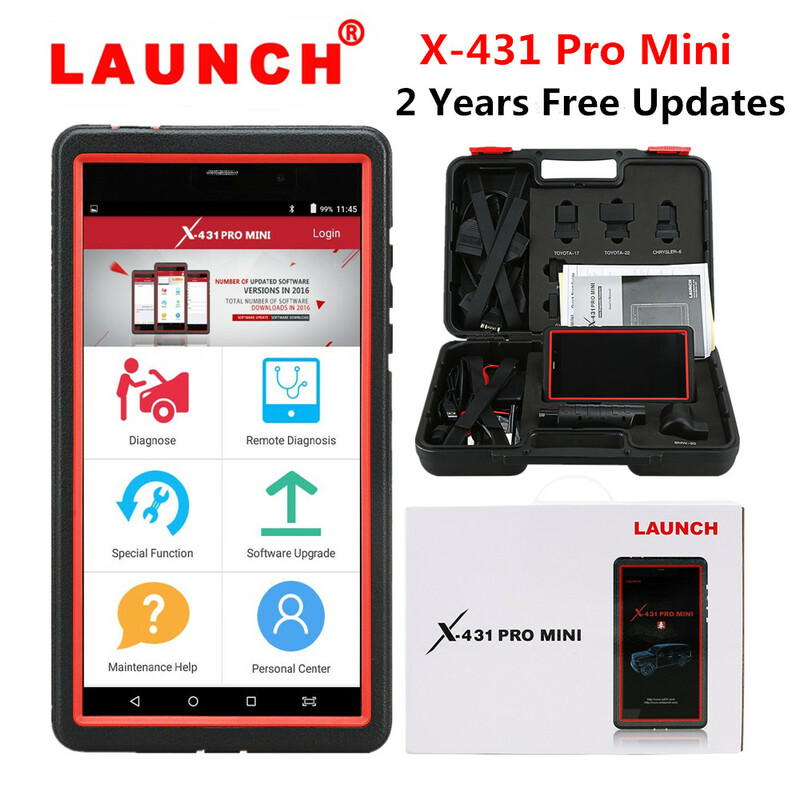 The caretakers, parents or the customers themselves would heave a sigh of relief when they get to see a tracking system available on the car, just in case. You can even find this an excellent way to ensure the safety of your loved ones, in your own car, when you entrust them with a driver, or if your teen kids have started exploring after the driving lessons. You can save a lot on the phone bills. 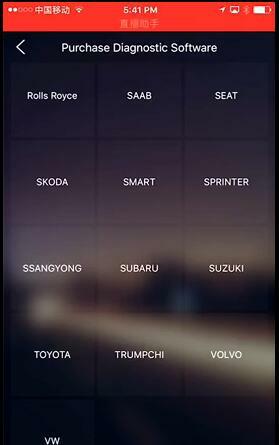 You do not need to keep calling where exactly the driver is. The running cost of the vehicle can be monitored, and a lot can be saved, regarding money and time. You would be free to invest this time to expand your business or get back home early to spend time with family. Get Roadside Assistance Finally, there are huge chances of accidents when you have to drive trucks for hours. Doesn’t your driver deserve help and caution? The roadside assistance would come to the rescue in case of any mishap. 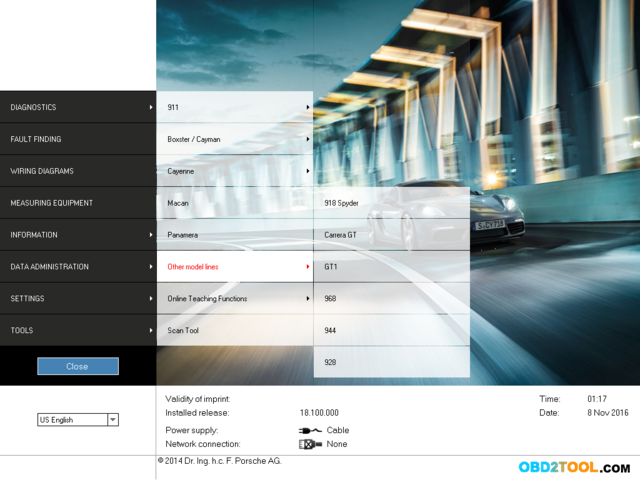 Trust your OBD2 car tracking for all these benefits and consider these tips to use it efficiently.